A fantastic one bedroom apartment for rent situated within a sought after residential block moments from the plethora of amenities that Streatham Hill has to offer. The property has been refurbished throughout to a very high standard, including a brand new fully fitted kitchen and modern semi tiled shower room. There is hard wood flooring throughout which makes for ease of everyday maintenance and additional storage in the hallway cupboards. 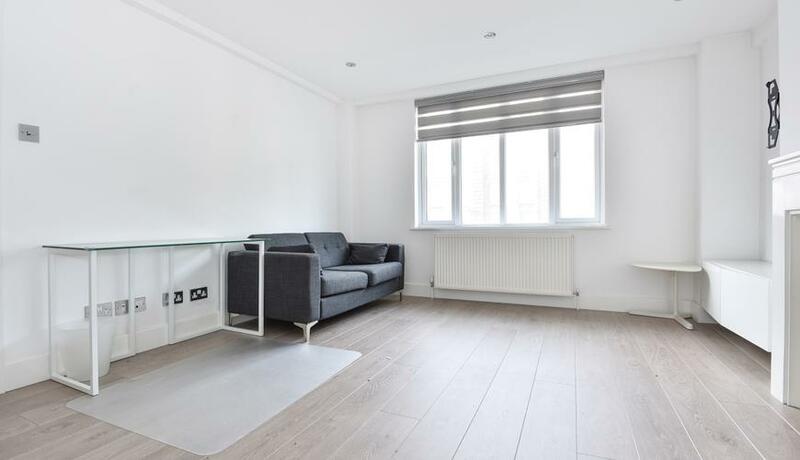 Located a minute away from Streatham hill station it is ideal for commuting into Central London, with direct trains running frequently into Clapham Junction and Victoria. 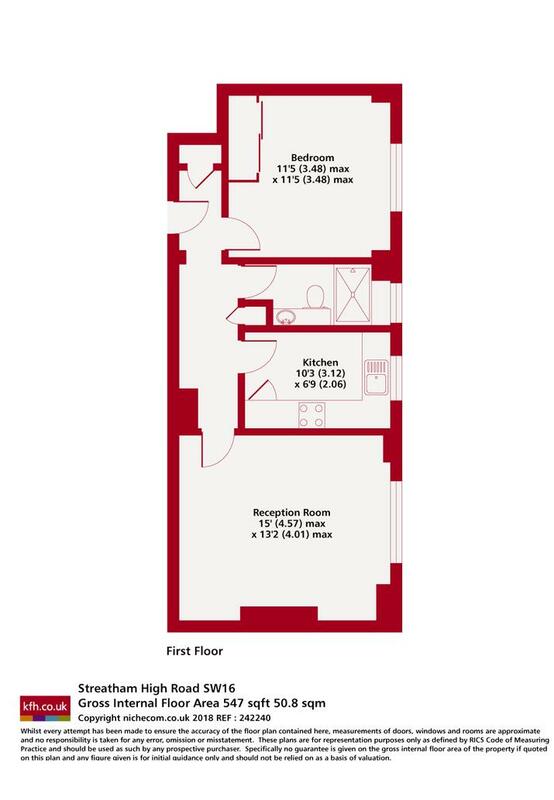 The flat is also a short bus journey away from Brixton and the Victoria line Underground Station. Located in the heart of all local amenities including a choice of supermarkets, popular cafés and restaurants.